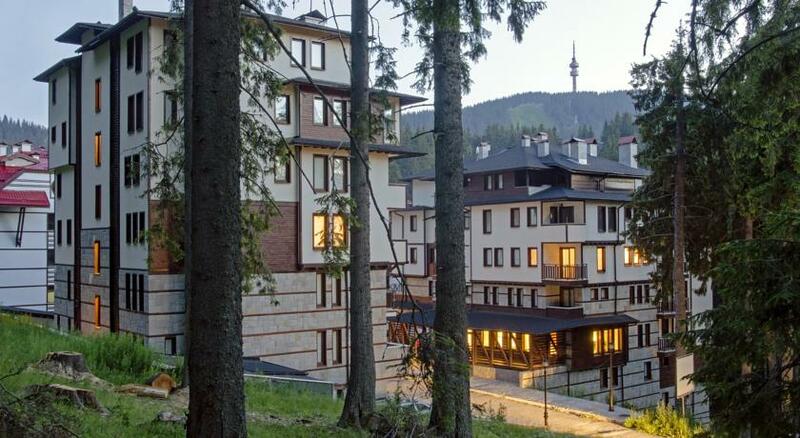 Evridika Hills is a 5* complex set in the Rhodopi Mountains in the ski resort of Pamporovo. 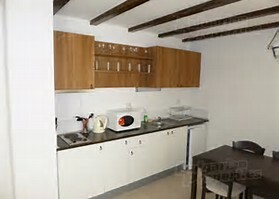 The complex is surrounded by pine forests and is built in the traditional architectural style of the area. 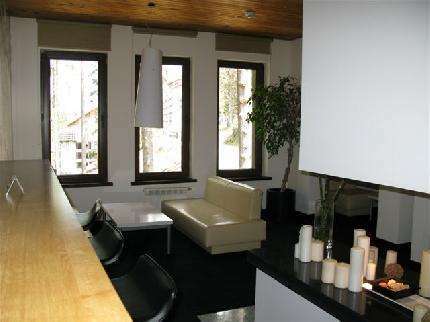 It is right in the heart of the resort and you can ski directly from the entrance to the ski lift. 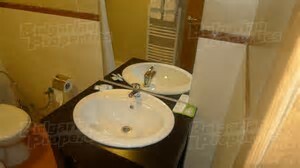 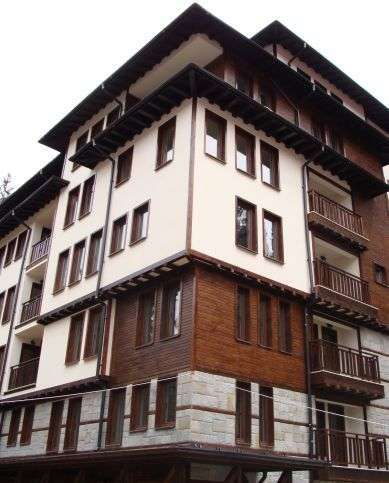 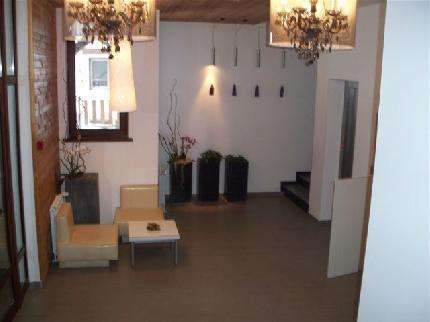 This lovely modern apartment for sale in Pamporovo is fully furnished and has great rental potential. 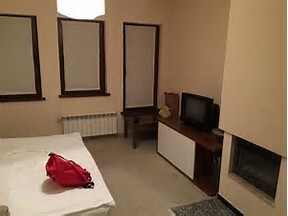 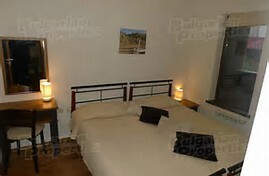 It has an open plan lounge with dining area and fitted kitchen, a double bedroom, a bathroom and a balcony with views overlooking the mountains. 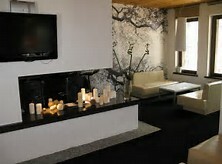 The apartment is beautifully finished and has a fireplace for those cosy winter evenings. 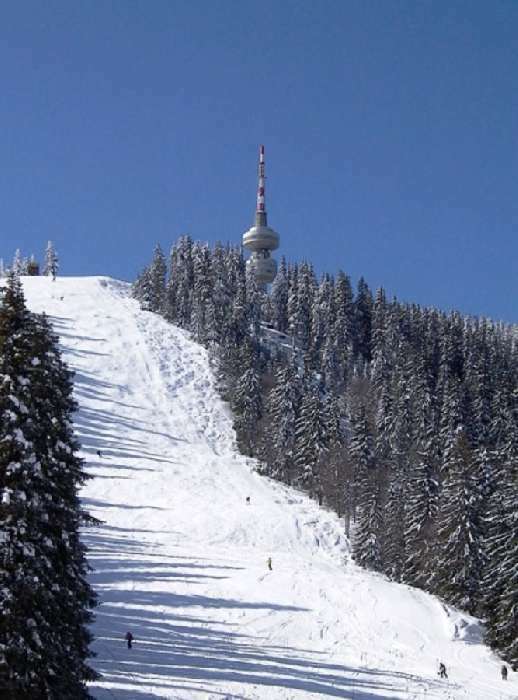 The ski-runs facilitates both professional and amateur skiers. 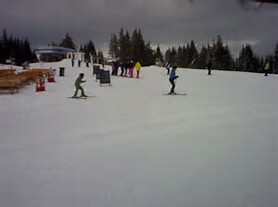 Beginners can begin on a number of green ski slopes equipped with mini ski tow-lines. 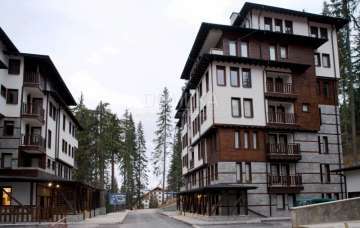 For the advanced skiers, there are several steep black ski-runs, while those interested in ski-running and biathlon can use the ski-runs around Snezhanka Peak and the sports shooting ground in Yazovira (the Water Reservoir) area. 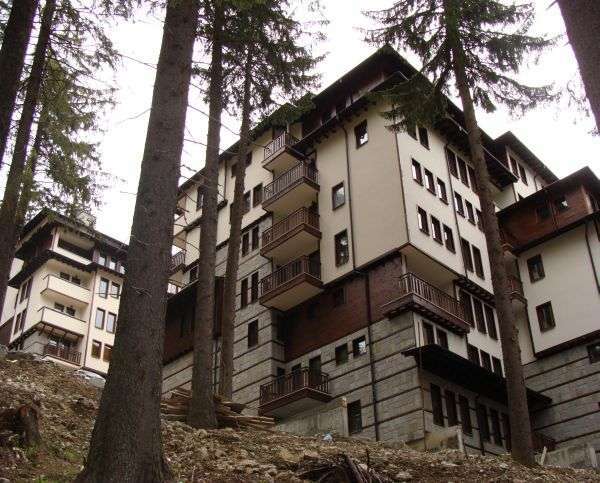 Pamporovo is open all year round and out of the ski season, there are facilities for mountain walking, trekking, horse riding, hunting, fishing, cycling and golf. 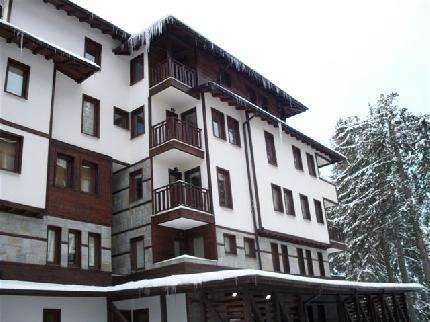 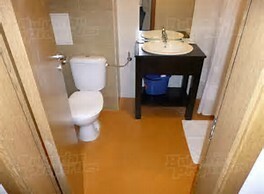 This is a wonderful place to buy a holiday home for ski and sun in Bulgaria.